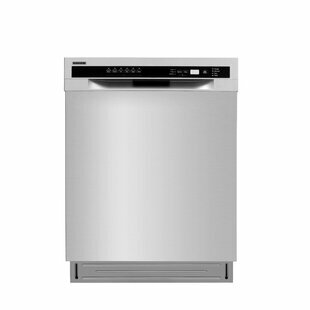 Series Interior 24 45 dBA Slide in Dishwasher with Hidden Controls By Cafe? 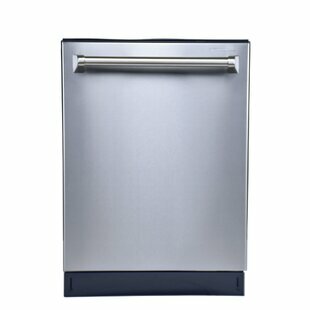 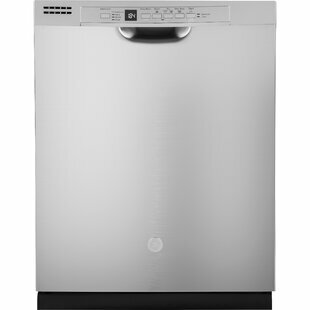 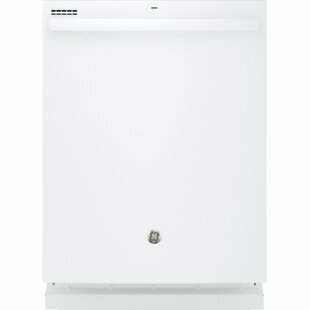 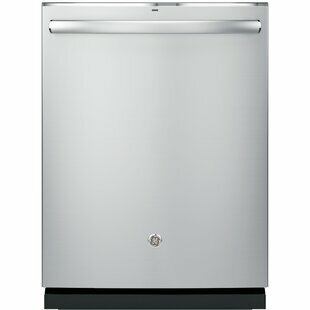 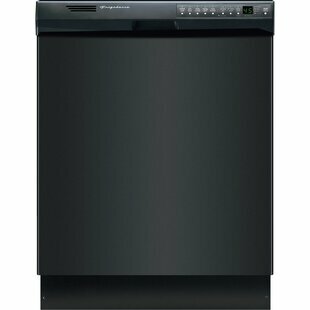 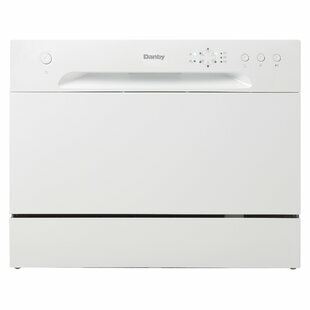 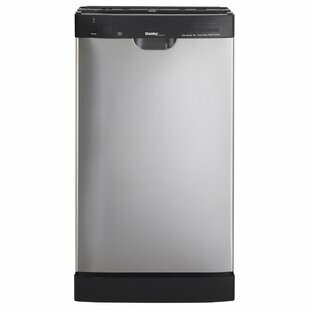 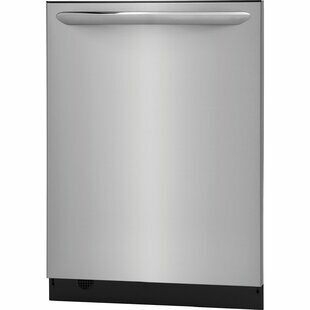 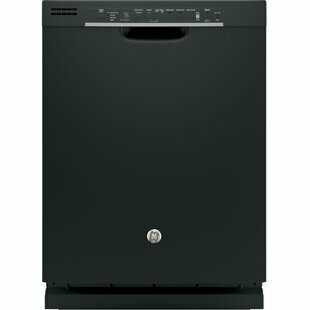 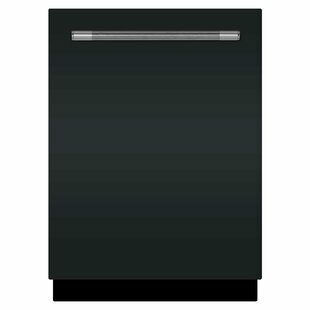 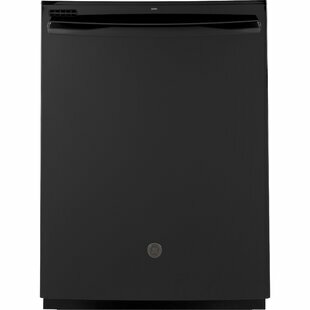 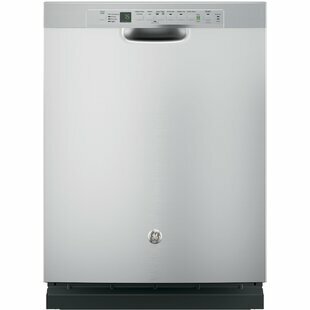 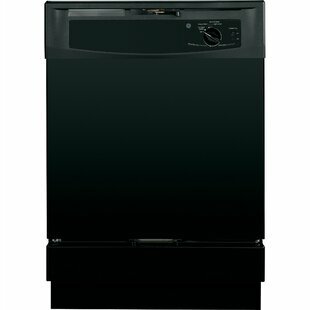 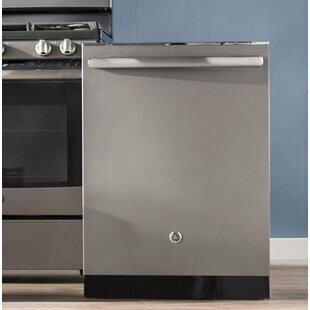 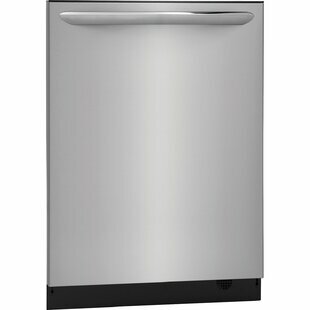 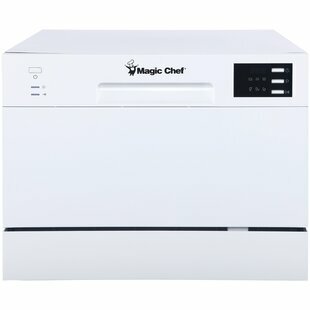 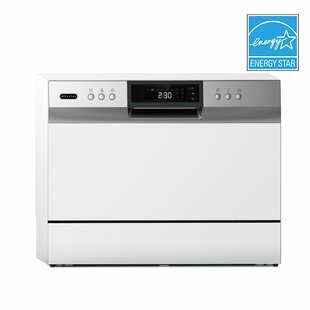 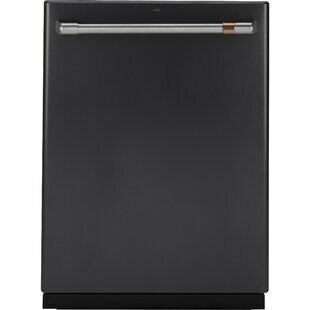 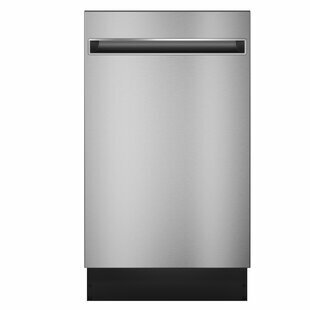 24 42 dBA Built in Dishwasher with Hidden Controls By GE Profile? 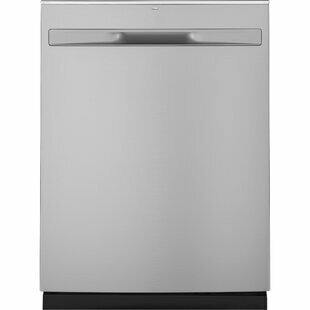 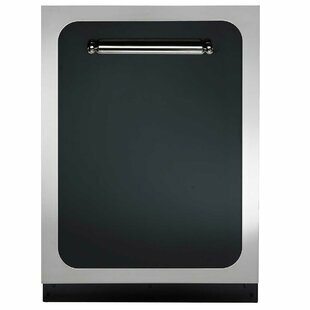 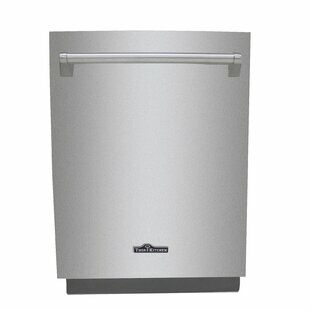 Stainless Interior 24 45 dBA Slide in Dishwasher with Hidden Controls By Cafe? 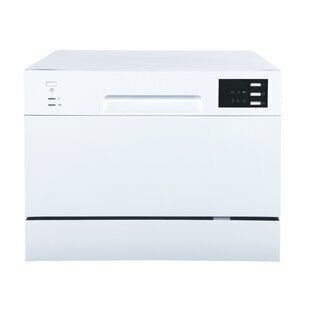 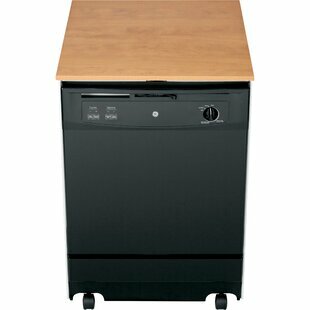 18 60 dBA Built In Dishwasher with Top Controls By GE Profile? 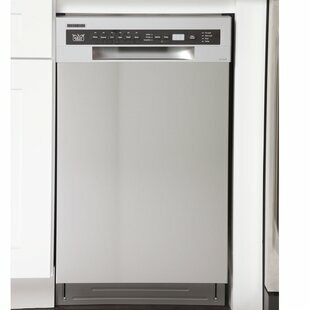 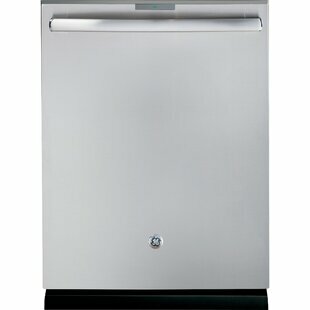 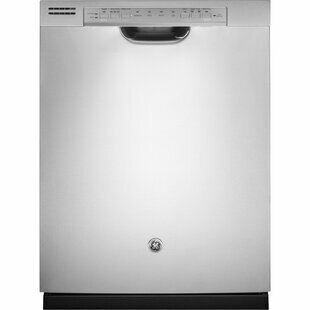 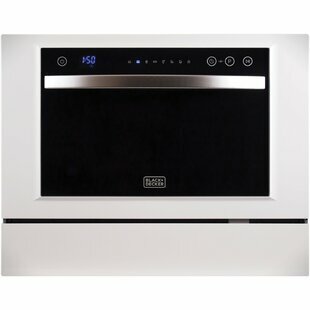 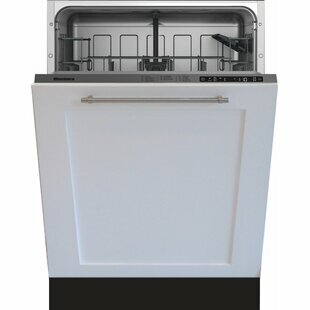 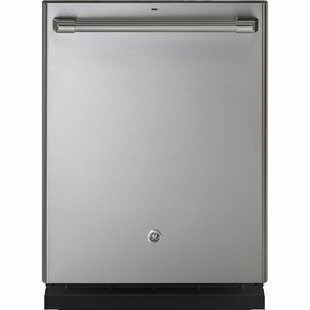 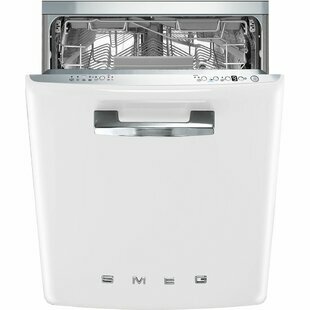 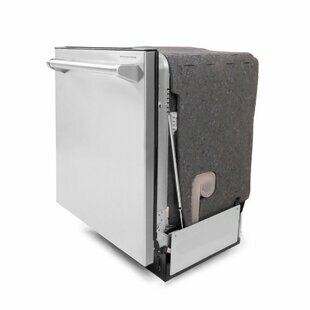 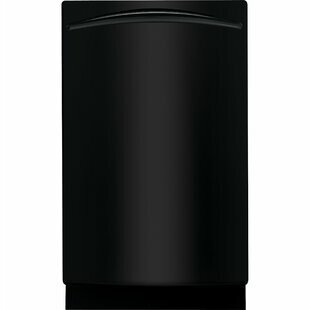 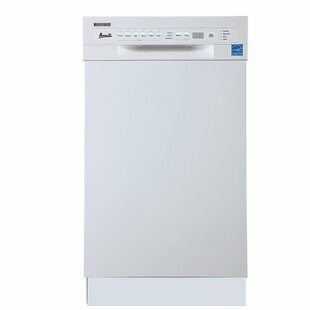 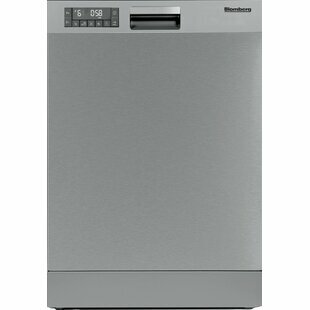 Series Interior 24 40 dBA Slide in Dishwasher with Hidden Controls By Cafe?